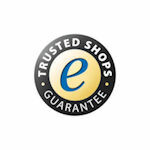 Golfers who are looking for sustainable and quality golf equipment are at the right place at Skymax Golf. Skymax Golf uses the highest quality components combined with the latest technology. Skymax Golf proves that golf equipment does not have to be expensive. Skymax Golf was founded in 1998 in the English town of Luton by three men. They had an objective to produce high-quality golf products at an extremely competitive price. And that is Skymax Golf succeeded. Skymax golfset models such as Skymax ice ix-5 are amazingly good. The Skymax Ice collection consists of open stock golf clubs such as driver's, wood's, hybrids, wedges, puttes, complete golf sets, half-wave sets or loose irons. Since 2011, the Skymax Ice series is available in a Full set box and a half set box for excellent pricing. 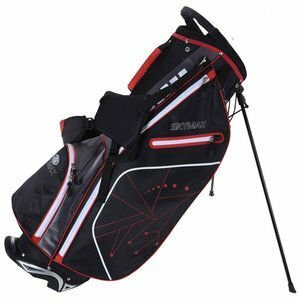 The skymax ice ix-5 is available in a half golf set but also as a complete golf set including cart bag or stand bag. 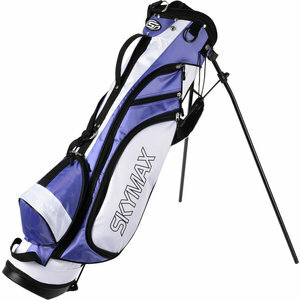 Skymax is becoming increasingly popular with its design golf bags and golf trolleys. Skymax Golf grows as a brand but fortunately they stick to their competitive pricing.